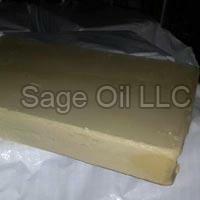 If you are looking for top-grade Slack Wax then get in touch with Sage Oil LLC. 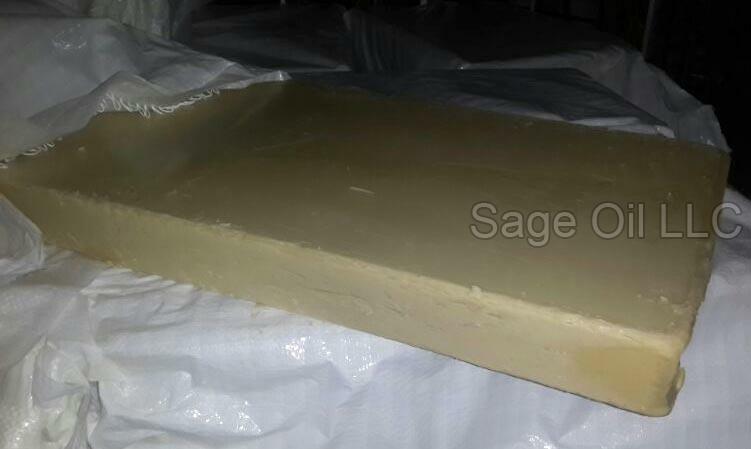 Located in Las Vegas (United States of America), our company is engaged in providing top-grade slack wax that excels in quality. 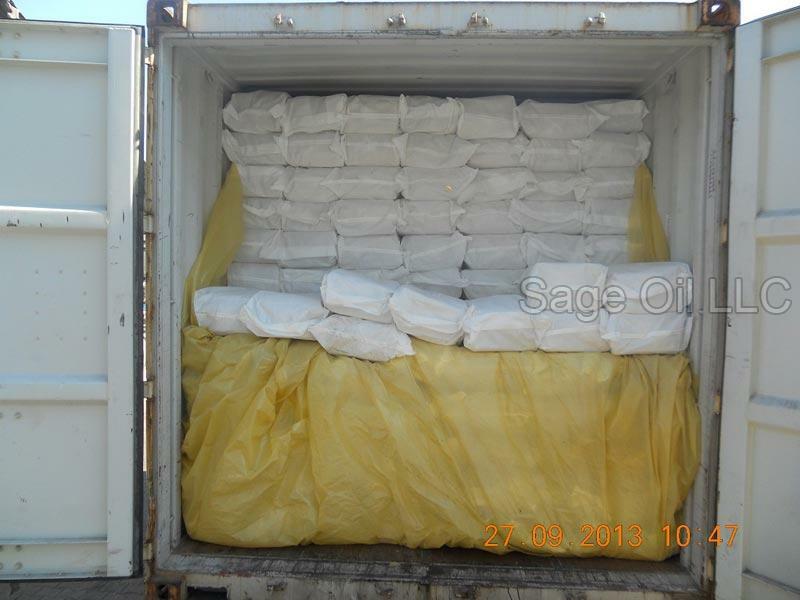 For its production, we use the finest quality crude oil. The melting point of our slack wax ranges from 70-75°C, which makes it suitable for industrial usage. 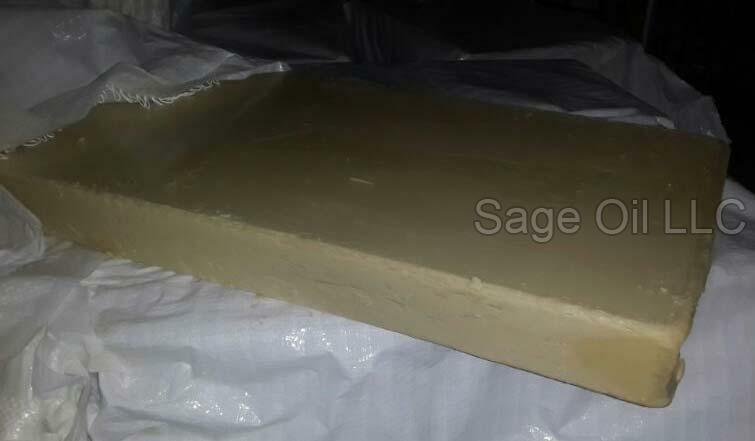 In order to ensure the quality of our slack wax, we have hired a team of experienced quality auditors, who make sure that no defective product gets supplied from our end. 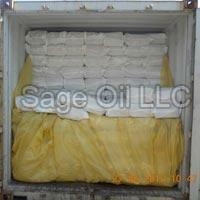 So, contact us now as we are one of the most reliable heavy slack wax suppliers in USA.